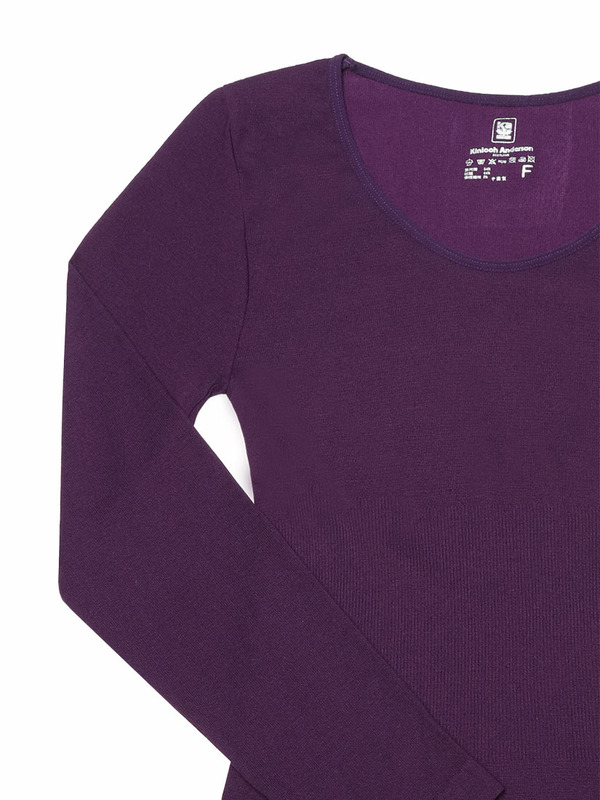 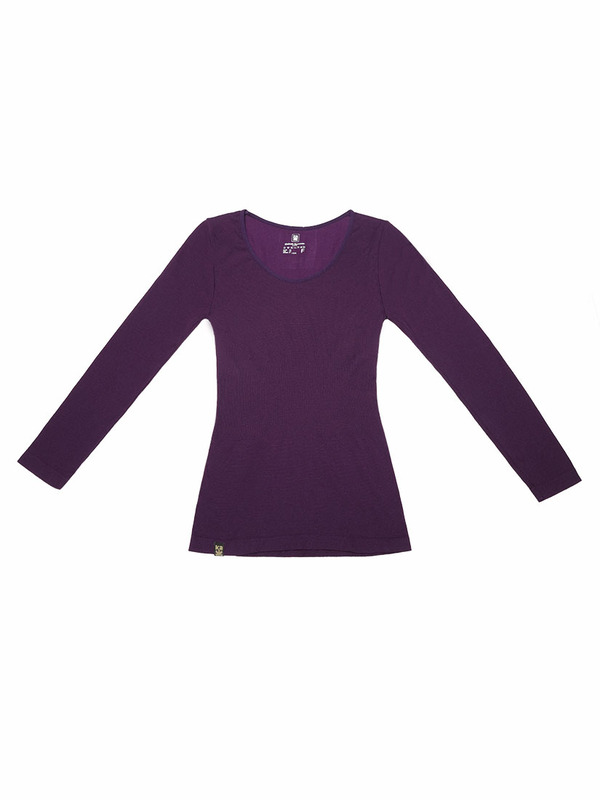 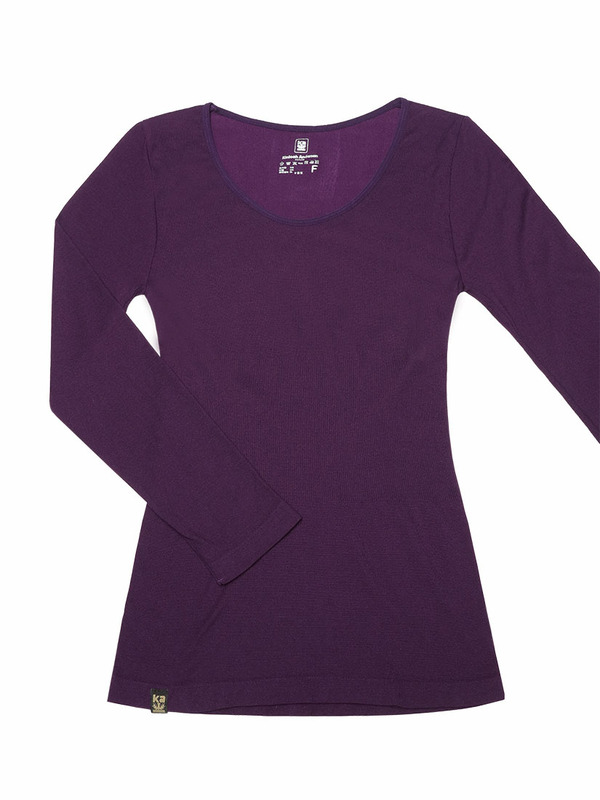 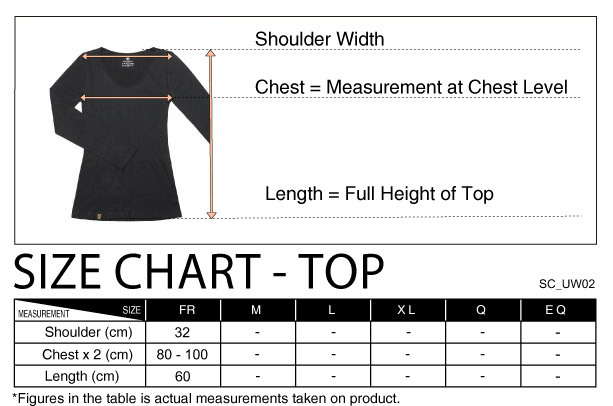 This thermal long sleeve tee in a blend of cotton wool-like fibre and modal for extra softness, so comfortable to wear and not itchy like typical wool. 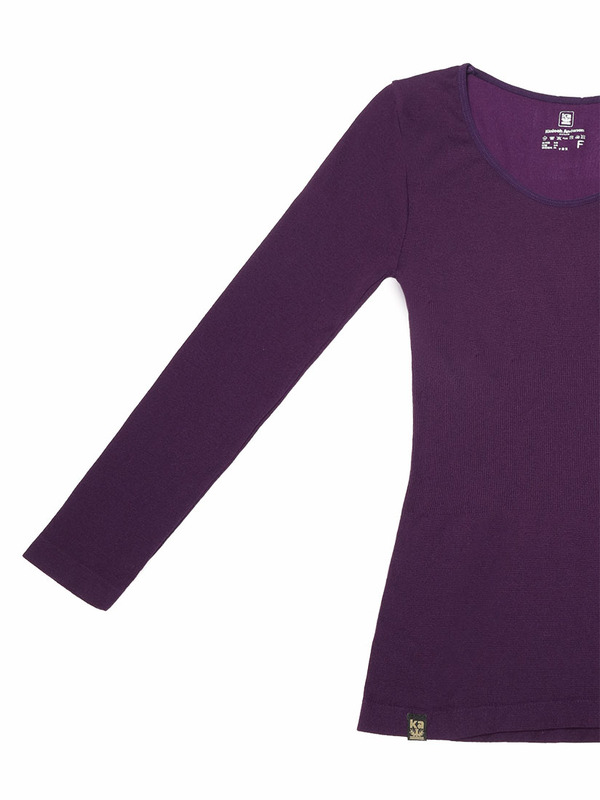 Light and stretchy can keep you warm and cozy on the coldest days. The seamless construction makes it very stretchable that contours your body to give a tight fit as well as extra warmth. 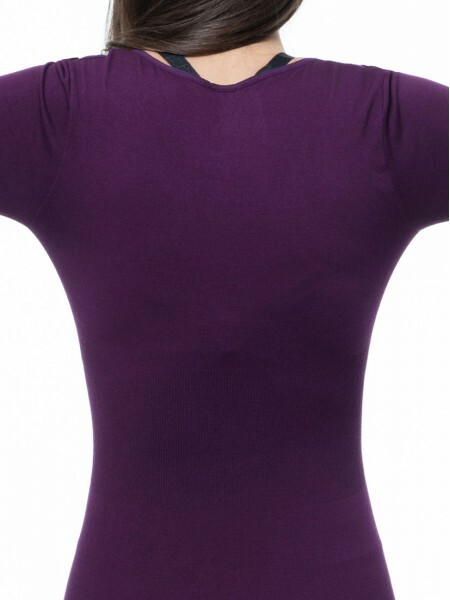 Great to be worn alone or under any clothes.